Your New Year’s resolutions may be in tatters, but there is still almost an entire year left to master a new skill. Want to cook up storm in 2019? 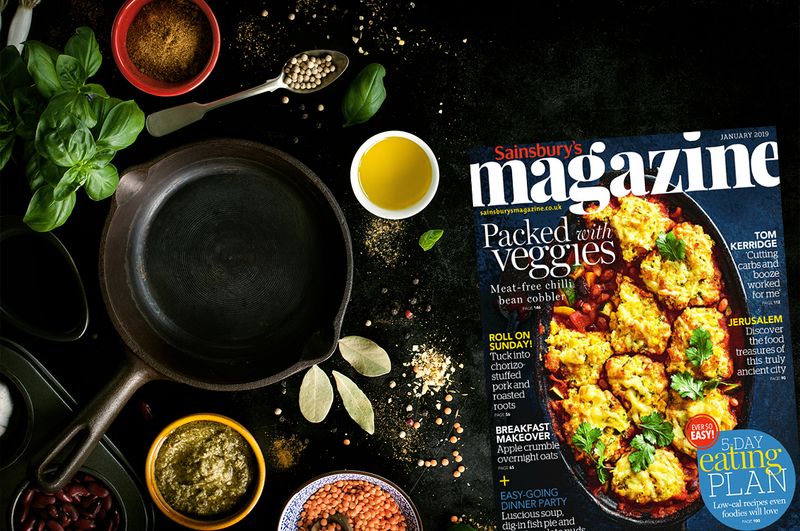 Well why not give Sainsbury’s magazine a whirl? A monthly helper to guide you through the process of making tasty low-fat food, including buying guides to help you find affordable seasonal ingredients and dozens of recipes from some of the world's best chefs and food writers, this delightful monthly is not just good value with 13% of of the cover price, it will also make you a savvier food shopper too. If you’re looking for a hobby which has real practical value, it has to be knitting! After all, who wouldn’t want to create gorgeous woollen gifts for all their friends while also mastering a hobby which is known to have a relaxing effect. 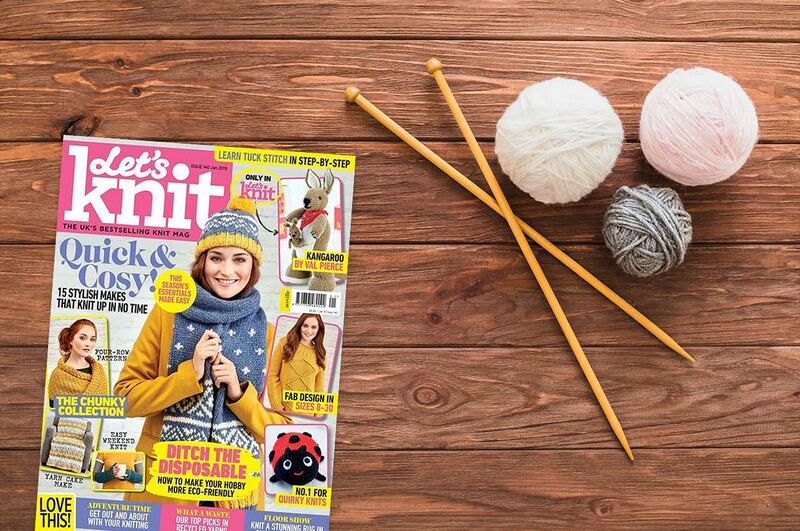 So whether you’re a beginner or a competent knitter looking for greater challenges, Let’s Knit is the one for you. Get out into the great outdoors with Fly Fishing & Fly Tying. 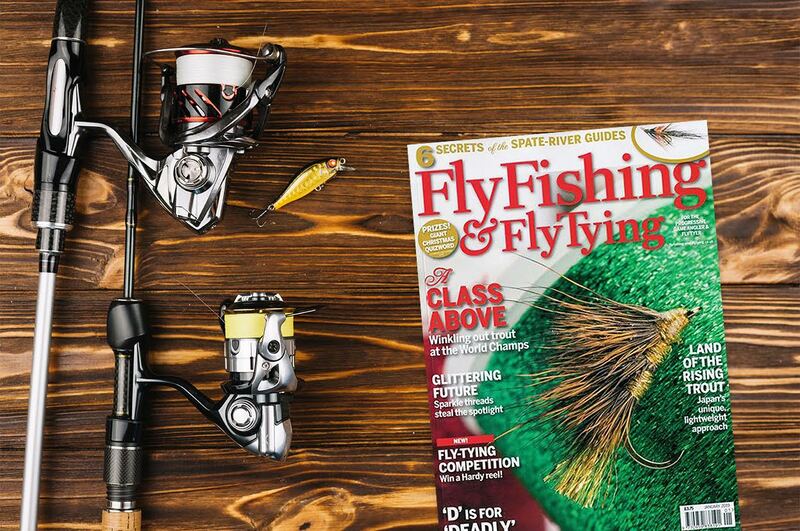 The ideal companion for the avid fly fisher, this award-winning magazine has all the inside info to help you become a master of the sport, from examining the tactics used by successful anglers to stage-by-stage fly tying demonstrations, this one’s a real catch. Or perhaps you’re looking to fulfil a long held ambition to wow your friends and family with your musical prowess. 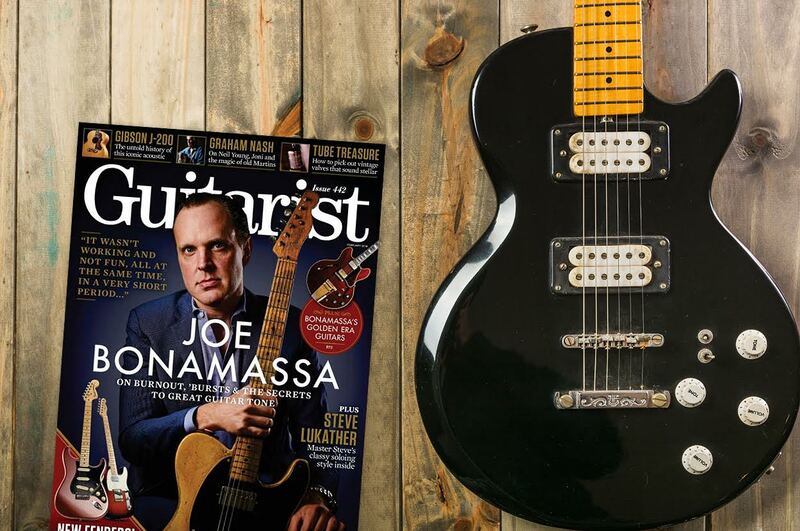 Well it’s never to late to learn how to play the guitar as a subscription to Guitarist will swiftly demonstrate. Containing interviews with musical to legends along with in-depth tutorials and free tabs, this one’s a steal with up to 57% off of the cover price… though of course you can’t put a price on musical perfection.